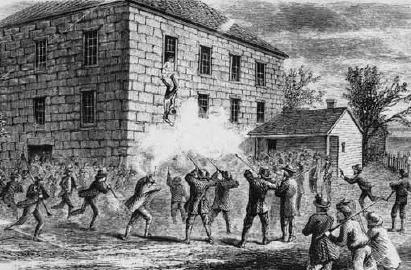 Tuesday, Doug is joined by journalist Alex Beam, who's in Utah with his new book about the murder of Joseph Smith. Beam says whether you believe his teachings or not, the LDS Church founder is an important historical figure because he was so successful. But the same charisma that drew thousands of people to his faith also made him a target. We'll talk about the dramatic events of his death and tell the very American stories of exploration and invention - and of intolerance and mob violence. On Wednesday, June 11 from 7:00 p.m. to 9:00 p.m., Beam will read and sign his book at The King's English in Salt Lake City. On Thursday, June 12, he'll be at Dolly's Bookstore in Park City. That event goes from 6:00 p.m. to 7:30 p.m.